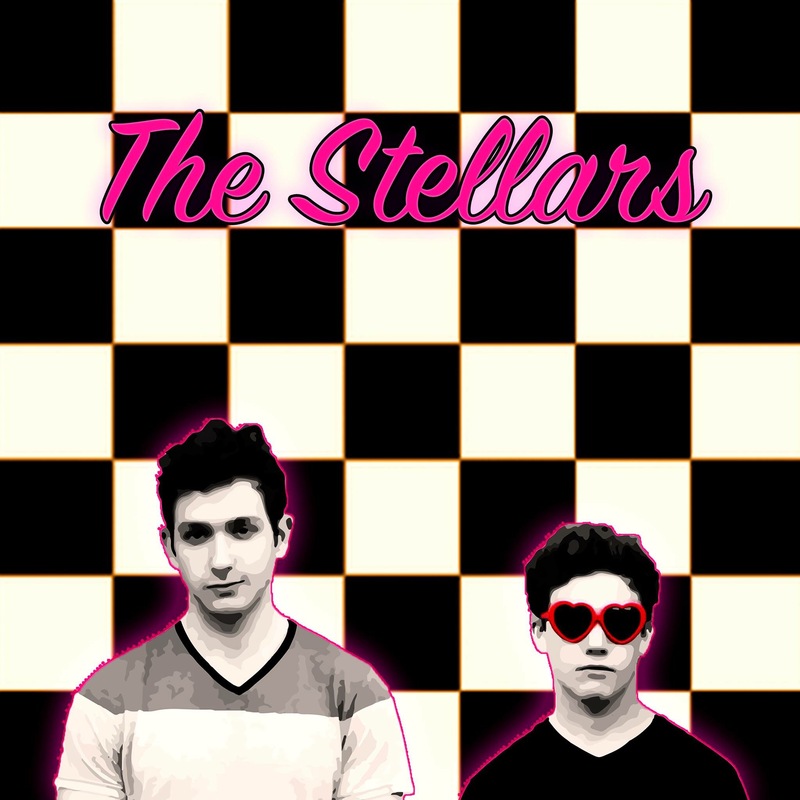 Michigan rock band, The Stellars, will be releasing a new record this September. This Ann Arbor-based band is comprised of members Erez Levin and Dan Sagher. They have already released two singles titled “I’ll Be The Trophy” and “Don’t Wanna Sit Around” from the forthcoming album, Interthestellars. The album consists of eight total tracks and is set to be released on September 23rd. Learn more about the band from their responses and be sure to keep an eye out for the new album. We are in love with just about every decade of pop music since the 50s, and have soft spots for distortion and funk beats. What is the story/meaning behind the name, The Stellars? Weezer, Green Day, The 1975, John Mayer, Vulfpeck, Arctic Monkeys, the list goes on and on. We love danceable music with unexpected lyrics. Also we aspire to be professional heartthrobs like John Mayer. From start to finish, how long did it take to create the new record? Can you talk about the inspiration behind your latest single, “I’ll Be The Trophy”? How would you compare this new music to your previous releases? One time when we played a house party a belligerently drunk girl kept trying to grab the microphone and then tried to fight our sound guy Ben, who mixed and engineered our album. What else can we expect from The Stellars in the coming months? We’ll be releasing a couple music videos and new singles, and then our album comes out this fall!